SJR IT is looking for a Project Manager to an international company with headquarters at Kungsholmen. 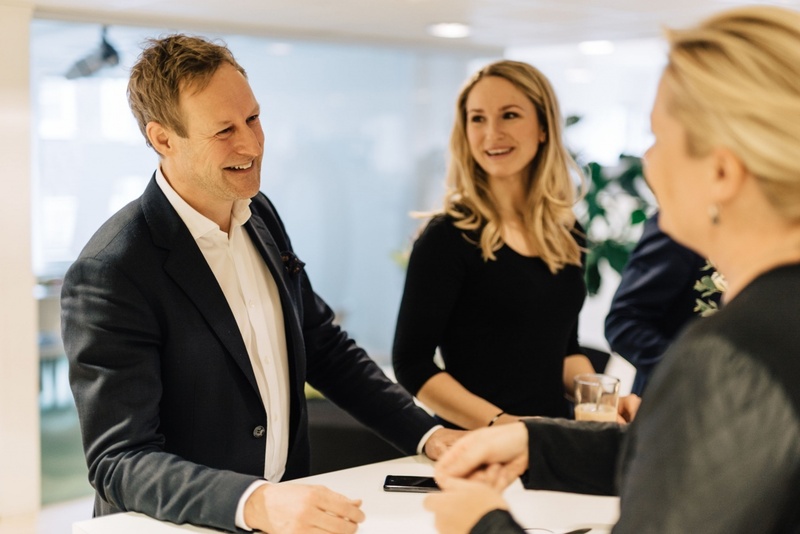 We are looking for an ownership project manager with experience in consumer journey and communication related projects, strategic mindset and strong consumer focus to join their Ownership marketing team in Stockholm for a period of 7months (mid May 2019 - Dec 2019). This is a great opportunity to be part of the business transformation where we will take the ownership consumer experience to the next level. The company are on a transformation journey fully shifting towards a consumer centric approach, forming the way we engage, interact and create life-time value to our consumers - it's an environment in constant change where we evangelize new ways of thinking and we act as change makers. As an Ownership Project Manager you will be driving key strategic projects where the aim is to build the foundation for a strategic blue print for the ownership experience. This role, involves being part of pioneering a new way of working where we gather, cross functionally, around missions and together as a group work on realizing the objectives of the mission. Piloting and iterating with the purpose of figuring out the most efficient way of working to drive the post purchase experience. It's all about supporting the business transformation into a B2C and experience driven company. You will be responsible for leading and driving the below key projects (subject to change). This project involves a close cooperation with product line, documentation and services team, key touchpoint owners and the marketing activation team. It's about making a leap in the way we produce and display core ownership product communication from analog (printed user manual) to digital first communication. This project involves exploring how we can make consumers go online (and register) and co-create (with key stakeholders) a strategy for how to capture these opportunities and how to follow up on the performance. It's also about understanding and mapping the value we can provide to different type of consumers in different parts of the consumer journey. The latter should dictate what we offer. At least 5+ years of project management preferably within communication.